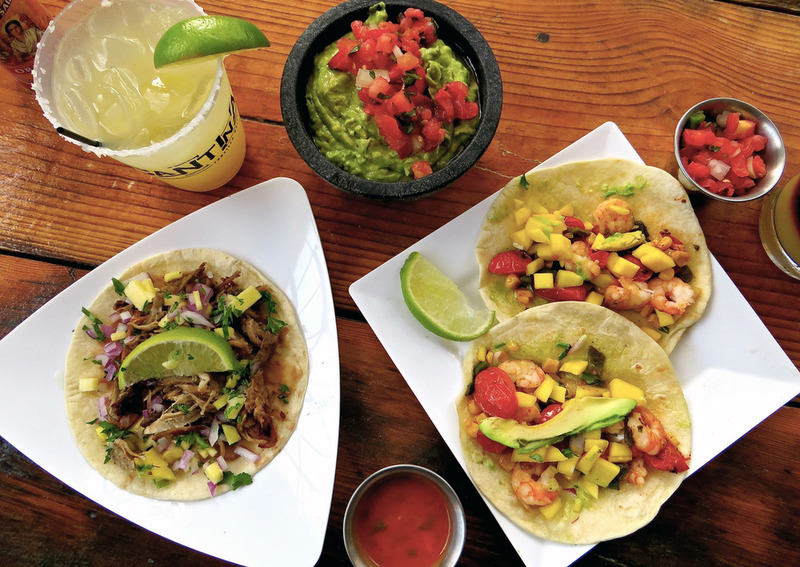 Cantina Tortilla Grill has been serving up made-fresh-daily Mexican food in a laid back, fun atmosphere for over 15 years. 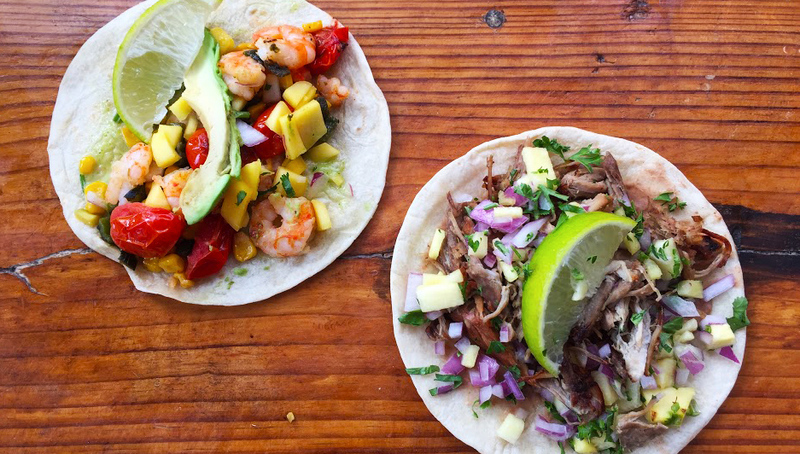 Our uniquely crafted menu items follow the recipes created by our founder Guillermo Castro, whose love for travel and a passion for fresh Mexican food came together to influence every aspect of the restaurant. 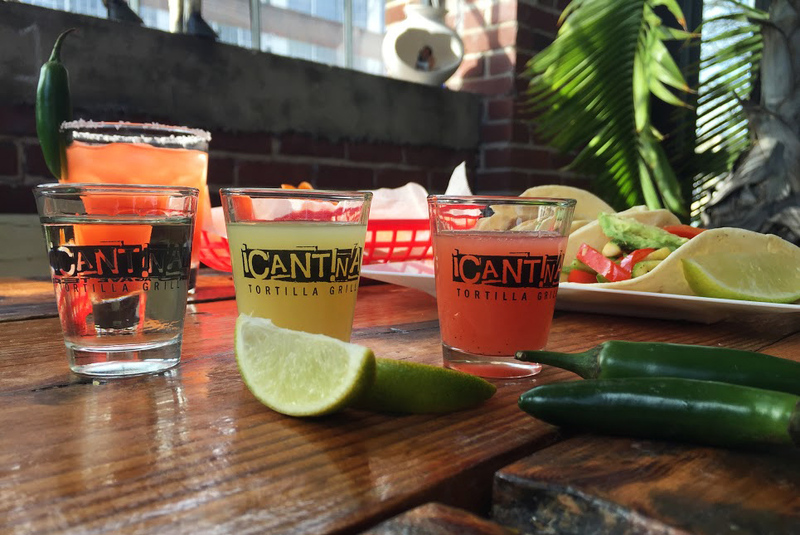 Whether you’re enjoying a prickly pear margarita or one of your favorite tacos, we know you’ll find a simple yet distinctive culinary experience every time you visit Cantina. All of our famous house margaritas are crafted with a homeade sour mix, triple sec, and Sauza Hornitos tequila. All sponsorship and donation requests must be made through email to our donations coordinator, aimee@cantinabirmingham.com. Please no phone calls or your request will not be considered. *All requests must be for PRODUCT ONLY. No cash requests will be accepted. *All requests must be made AT LEAST 60 days in advance. *Requests are reviewed the first week of every month. You will receive a decision via email by the second week of the month. *At Cantina Tortilla Grill we take pride in our food and would like to always have a representative on site for every event we take part in that requires food service. Use the form below to contact us or email jessica@cantinabirmingham.com or Jorge@cantinabirmingham.com for assistance.